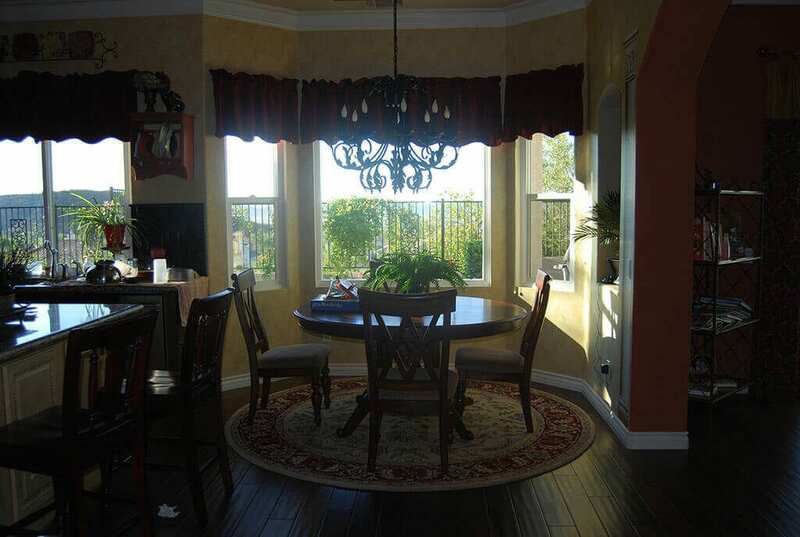 If your San Marcos, CA home is ready for new windows, you may have a lot of questions. You need answers to find the right fit for your home. While it’s always a good idea to go to professionals to get help from people who are experts in the industry, there are some things that have the same answer. Did you know that vinyl windows are the answer to a variety of questions you may have burning through your mind? Just how far can they go? Take a look and find out! Which window material costs the least amount of money? 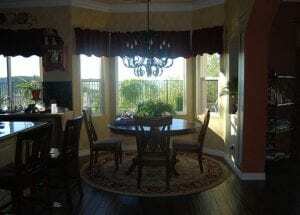 Vinyl windows are the most inexpensive material on the market. You can compare them to any other material, including wood, fiberglass, aluminum and others. When you save money up front, you can get the windows installed sooner to shore up your home faster. Plus, there aren’t maintenance costs later so they save you money in the long run as well. Not to mention their stellar record on the energy efficiency front! Which window material takes the least amount of work? That would be vinyl windows…again! Vinyl windows almost sound too good to be true. They cost the least amount of money to purchase and you don’t have to do anything to them once they are installed. If you have wood windows, this is a huge change. With wood, you have to paint or stain it every few years to maintain the insulating integrity of the material. With vinyl windows, you do nothing and they’ll still work wonders for the comfort of your home. Which window material is the most energy efficient? Well, let us think for a moment…vinyl windows! There are plenty of energy efficient materials on the market, but if you want something that is as efficient years from now as it is when it is first installed, vinyl windows are the way to go. You don’t’ have to worry about what humidity or rain will do to them (which is always a good thing with the weather in San Marcos, CA!) and you don’t have to worry about gaps forming in the frame. You get the efficiency you want now and you get to keep it for the long haul. What other questions do you have about vinyl windows? There are plenty of other questions that you might want to ask about window materials or, more specifically, vinyl windows San Marcos. The professionals at Andy’s Glass & Window Company are here to answer them as thoroughly as you want. Give us a call at 951-677-7421 and let’s start talking about the specifics. Vinyl windows are a great way to go, but they aren’t right for every customer. Together, we’ll figure out what fits into your home and lifestyle the best. Stop by and see examples in our showroom at 25751 Jefferson Ave Murrieta, CA 92562. Our staff and our vinyl windows are here to help!